The Sail makers Choice for big or small boats the Pentel N50 pens have been used for years to mark tack points on big boats and sail numbers on little boats! Permanent Marker features a bullet tip. 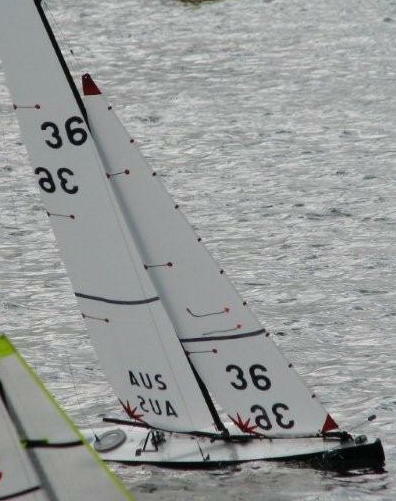 Use for outline and in fill of sail numbering.